($450 value) when you book Wedding Spin Photography for your 2019– 2021 Wedding. All wedding photography package prices (except for the “Simplicity Package”) include the photography of your wedding day by two exclusive photographers and use of proprietary technology (developed by Wedding Spin Photography) for unique processing and creative color treatment of every single photograph. All Digital Package. Limited Availability. All creative work is done in studio. No outsourcing. 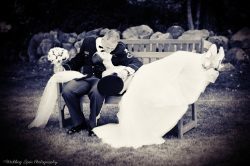 Custom design wedding storybooks style albums start at $350 per printed book and one time design charge of $495. Custom design medium to large size master albums start at $995 including design and all materials. 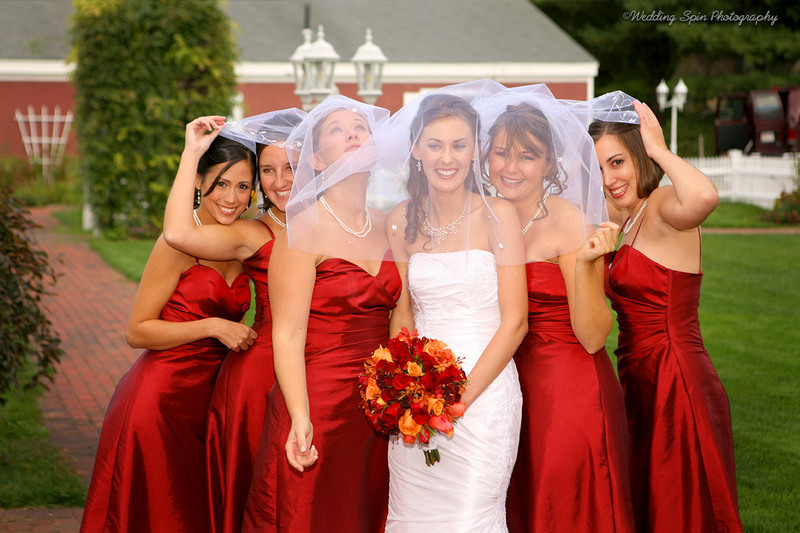 Full coverage wedding photography packages are considered to be 8 or more hours. 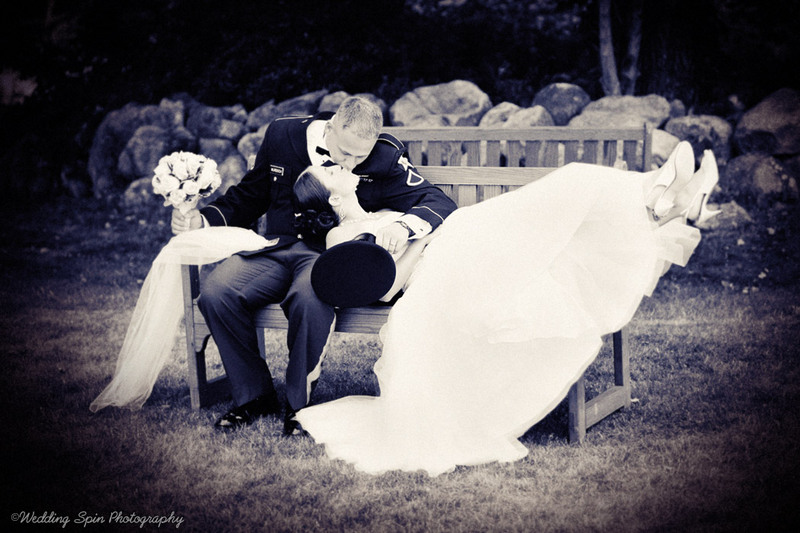 Wedding Spin Photography is honored to offer local military, fire, police, sheriff departments and county school employees as special 5% discount of all packages. Wedding service package discounts cannot be combined and only applied to the wedding service package pricing listed on this website. 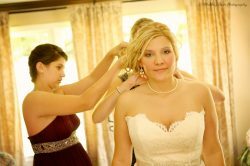 Our Orlando Florida wedding photography studio specializes in traditional, upscale, fine pre-wedding, candid, photojournalistic and formal wedding photography. 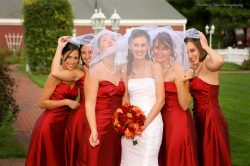 Formal wedding photography ranges from beautiful classic posing to modern art ideas and grouping styles. 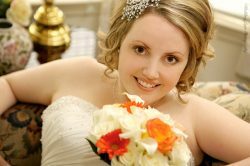 Bride modeling sessions and wedding engagements photo sessions are done at any location that can offer a creative freedom. 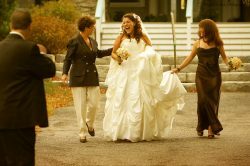 Other wedding photography services include coverage of private love story photo sessions, engagements, bridal preparations, upscale bridal portraits on location and in-studio, event ceremonies, receptions, cocktail hours, post celebration sessions and anniversary photography. Our service pricing structured to include short and long distance travel with the new weds to capture and document the special trips, including honeymoon adventures. Wedding Spin Photography studio is located in Orlando, FL, and additionally specializes in maternity, pregnancy, newborn, and modeling photos on-location and in-studio. Studio features hi-end photographic equipment, high quality photographic printing, archival quality printing materials. 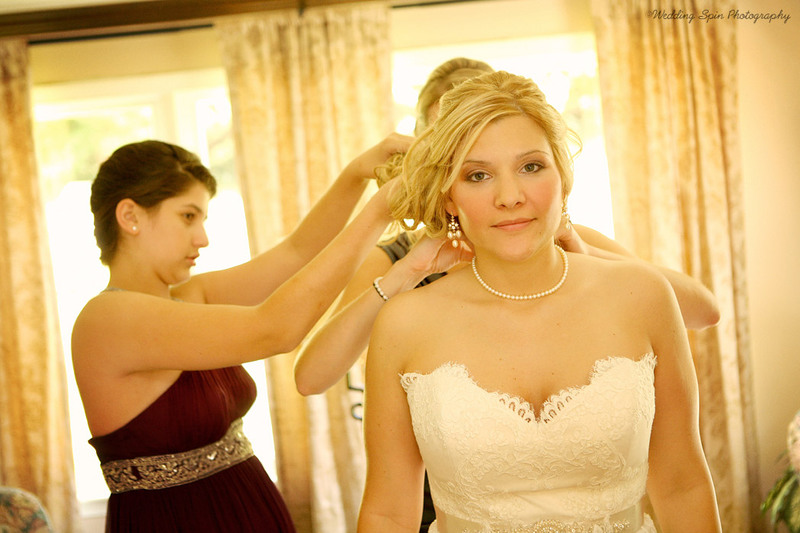 Recognized for artistic excellence, we offer flexible photographers' rates and options to design your own wedding and portrait photography packages. All photography services are rendered exclusively by award-winning wedding photographers and therefore all event photography packages are booked on the basis of first come, first served. Depending on the package selected, there are no travel fees for up to 2 hours of travel time from our studio in center of Orlando. Aloma, Altamonte Springs, Apopka FL, Azalea Park, Belle Isle, Casselberry, Celebration, Clermont, Cloud, Cocoa Florida, Conway, Davenport, Doctor Phillips, Eatonville FL, Winter Park, Edgewood, Fairview Shores, Fairvilla, Fern Park, Forest City, Goldenrod, Holden Heights, Kissimmee, Lakeland, Lockhart, Longwood, Maitland, Merritt Island and Cocoa Beach FL, Mims, Oak Ridge, Ocoee, Orlando, Orlando Orange County, Orlovista, Oviedo, Oviedo Florida, Pine Castle Florida, Pine Hills, Port Saint John, Rosemont, Sanford, Sky Lake, Titusville, Union Park, University Park, Windermere, Winter Garden, Winter Park, Winter Park and Winter Springs Florida. All wedding services are 100% guaranteed for scheduled delivery, quality and satisfaction. Wedding albums and additional prints are guaranteed to exceed industry standards. Please visit our studio in Orlando for more information. All wedding photography and content ©2019 Wedding Spin Photography.